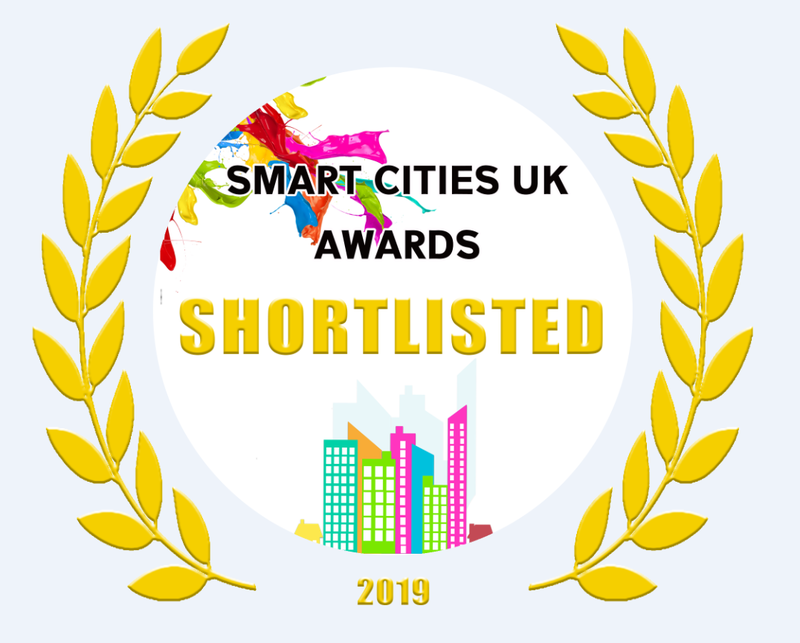 The REPLICATE Smart Homes project has been shortlisted for a Smart Cities UK Award for our work around community engagement. The REPLICATE Smart Homes project has co-created a community engagement approach which has empowered community organisations and individuals to take the lead on engaging citizens. 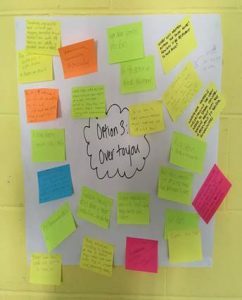 Smart Homes has delivered the citizen centric ‘Bristol Approach’, and used Asset Based Community Development methodologies informed by the Bristol Community Strategy for Energy. 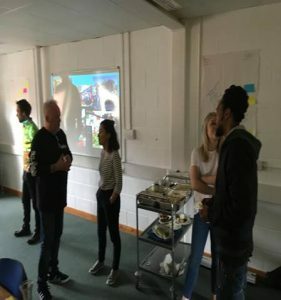 The Smart Homes team have worked with partners Bristol Energy Network to engage 150 homes to become ‘Smart Connected Homes’ trialling smart appliances in order to understand possible energy savings. The Smart Homes team have and continue to deliver co-created approaches to community engagement, empowering citizens to take the lead from conception through to delivery. We have added value beyond typical approaches to build community capacity, by shifting power to partners from the City Council to help shape the delivery of the project. As a result we have succeed in engaging a wide breath of the local population, particularly those who would not traditionally engage in smart city projects. It is for this engagement work that the City Council submitted the awards application. Fingers crossed!